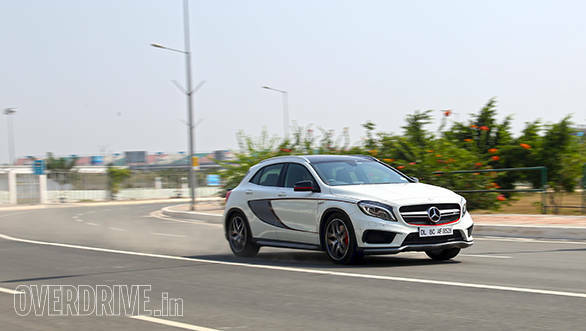 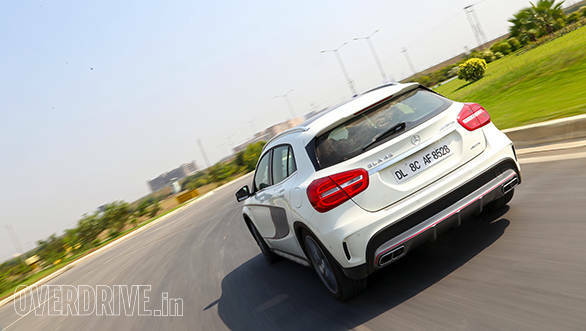 Mercedes-Benz just launched the GLA at Rs 69.6 lakh ex-Mumbai. 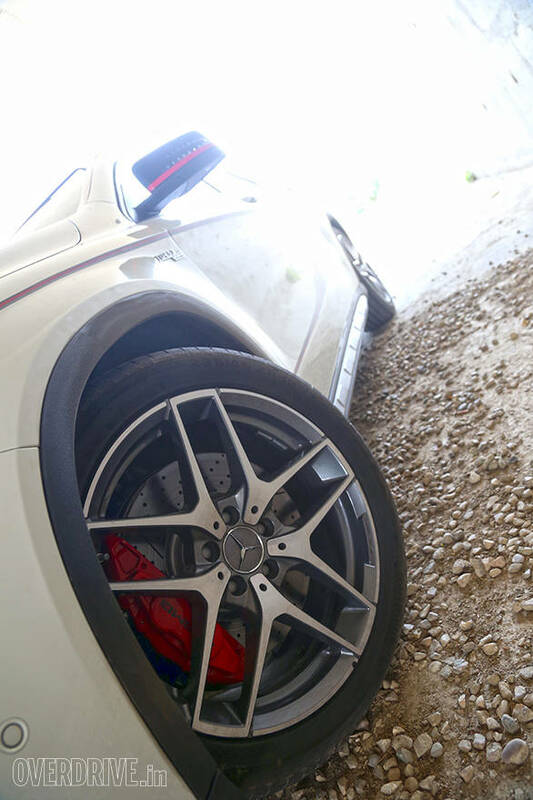 We've tested where we found that it offers an interesting mix of sportscar performance with enough space for four, a decent boot and practical ground clearance although the suspension lets you down a little. 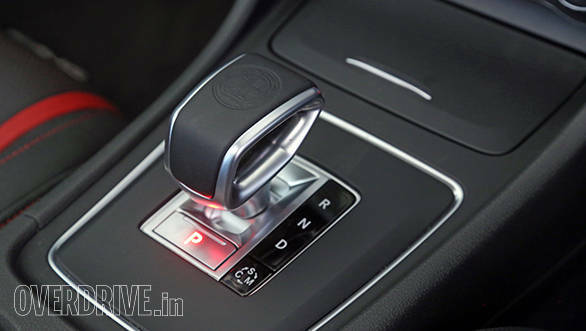 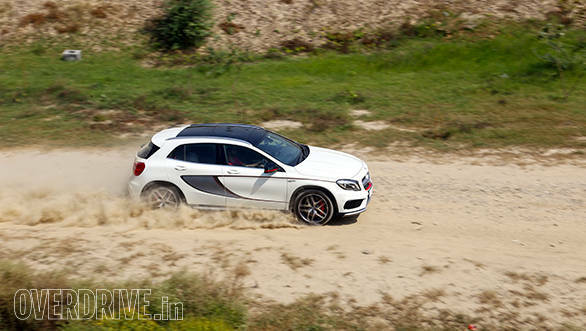 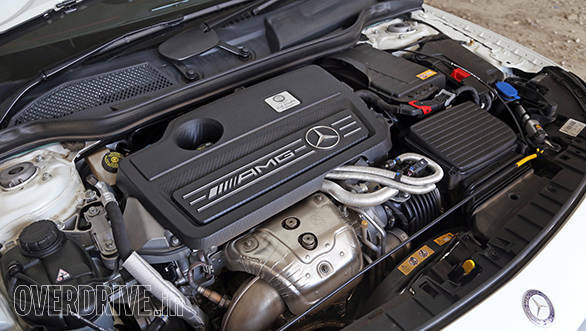 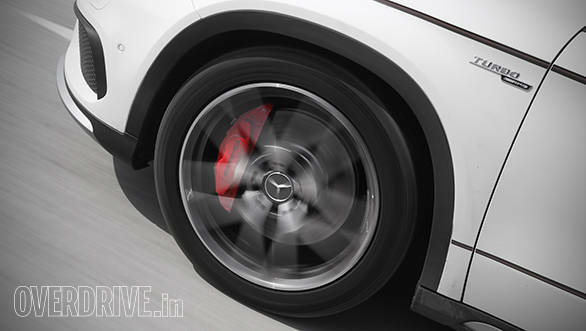 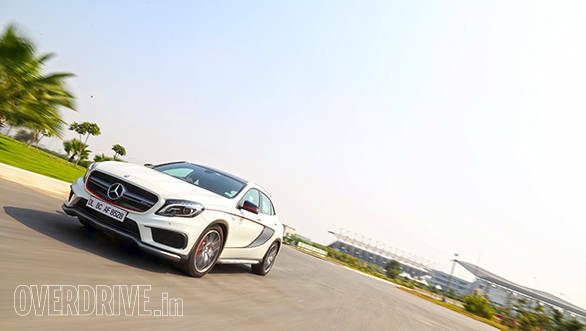 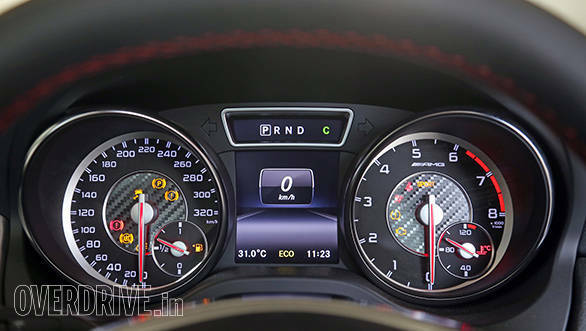 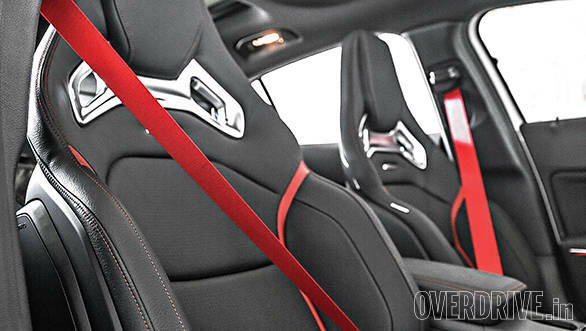 Here's a closer look at the latest AMG in India.